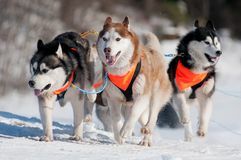 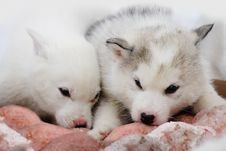 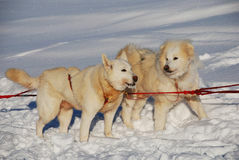 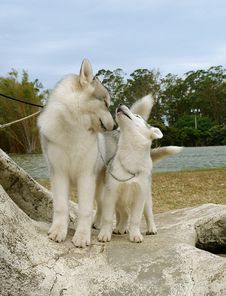 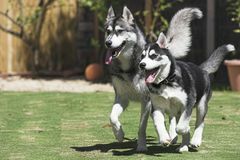 Two Siberian Huskies Couple Of Siberian Husky Sled Dogs Two Siberian Husky Puppies Happy Huskies Two Husky Dogs Sleddogs Three Siberian Huskies A Pack Of Sled Dogs Siberian Huskies In Winter Cute Couple Walks On The Trail In The Snowy Forest With Two Siberian Dogs. 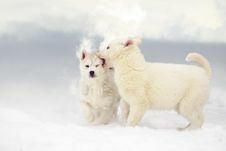 Winter Wedding. 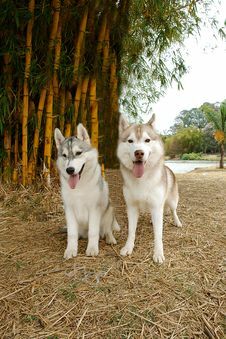 Artwork Cute Couple With Two Siberian Husky Are Posed On Background Of Snowy Forest. 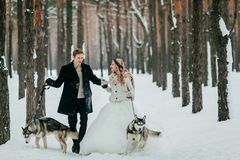 Winter Wedding. 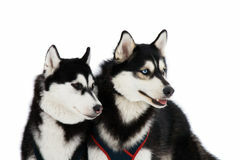 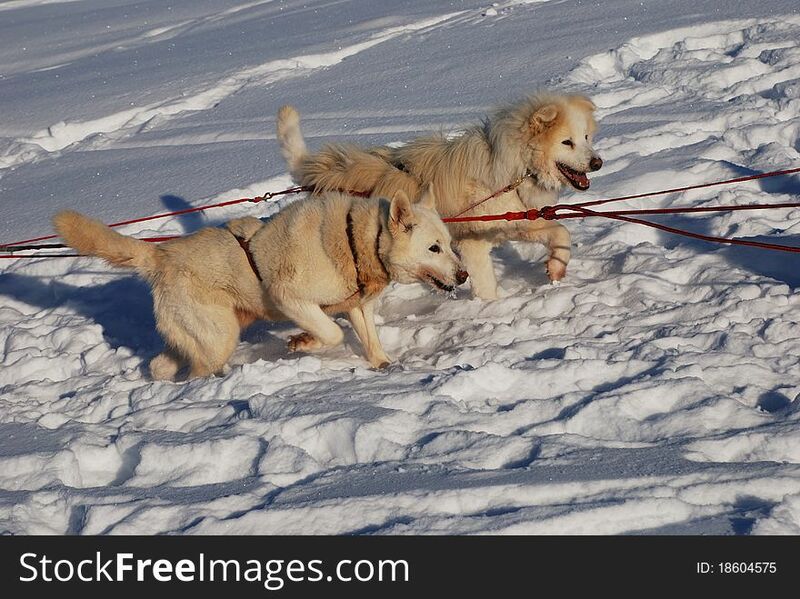 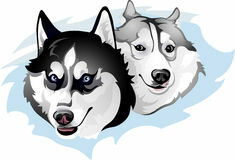 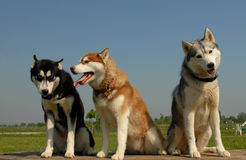 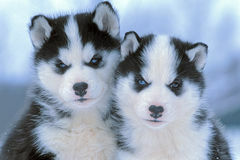 Artwork Two Snide Huskies Dog Siberian Husky Dog Siberian Husky Two Huskies Siberian Husky Dogs. 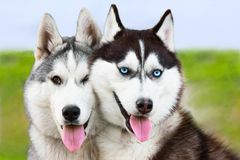 Two Beautiful Siberian Huskies With Mesmerizing Eyes. 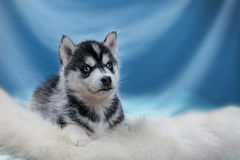 Eye Color Blue And Amber.